Classic rock icons Dave Mason & Steve Cropper bring their Rock & Soul Revue to Bechtold Park in Sycamore Township on July 13. I had the unique pleasure to speak with both musicians for Around Cincinnati. 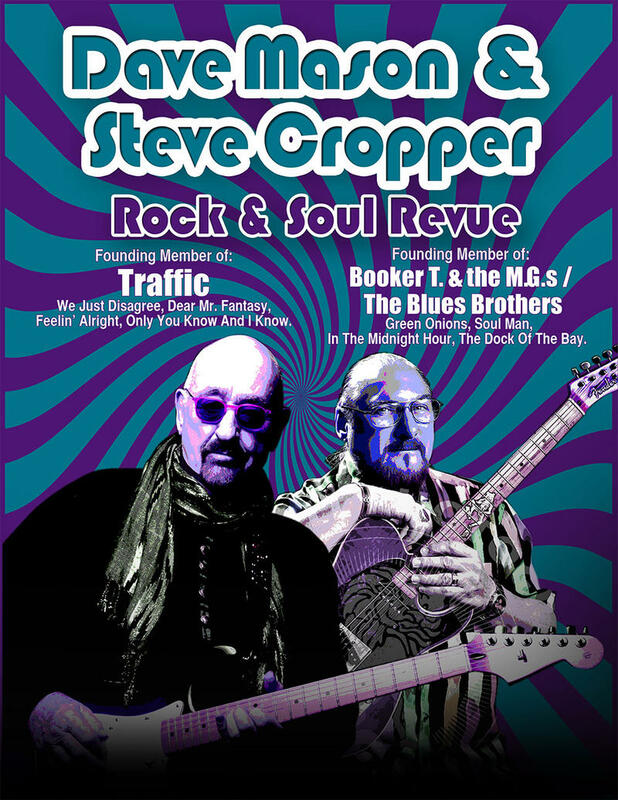 I spoke with Dave Mason about his band and the tour - and I spoke with Steve Cropper about Stax Records, Booker T & The MGs and Otis Redding.